K1770-1 Factory Undercarriage Wheel Kit For Eagle 10000 and Ranger Size Engine Drives. For K2343-3 Eagle 10000 and Ranger Size Engine Drives. For moving by hand on smooth surface floors. 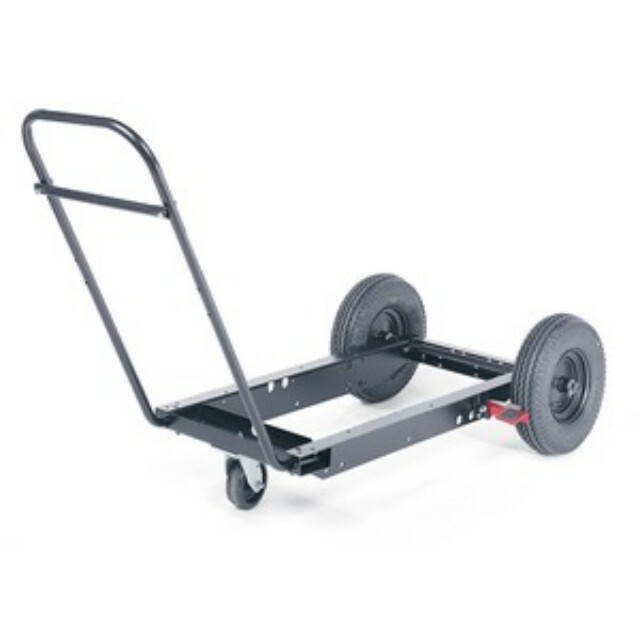 Heavy-duty, puncture-resistant tires and front caster. Convenient steering handle.